Get your free personalised quote from Connections Entertainment. Submit your enquiry to 10 Photo Booth suppliers. 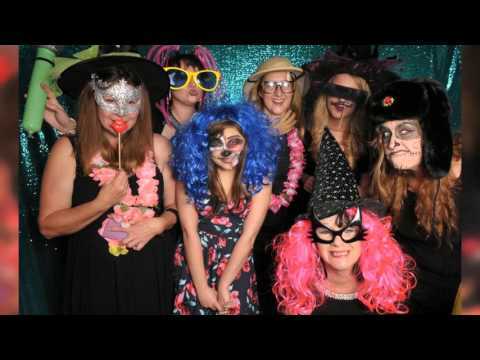 Browse Photo Booth, watch video demos, read a short description and compare prices or click through for more details before placing your booking online to hire your chosen Photo Booth. Comes complete with props, unlimited photographs and plenty of smiles !! The Selfie Mirror is the latest must have at weddings, parties and corporate events. Children's Mirror Booth giving your child's party the ultimate experience. Children's photo booth gives your child a party experience to treasure for years to come. Its Selfie time !! The latest must have alternative Photo Booth at a budget off peak price - Monday - Thursday only!